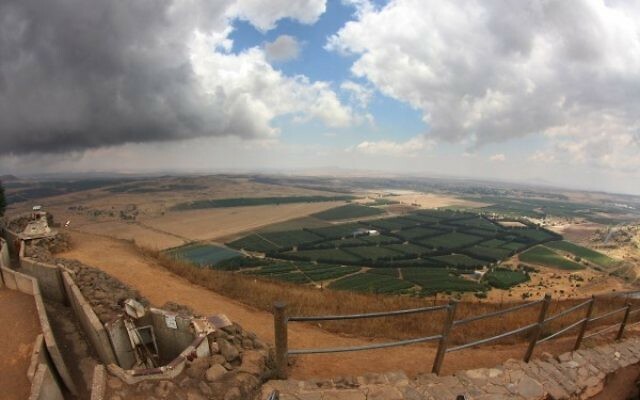 Donald Trump has said “it is time to recognise Israel’s sovereignty” over the Golan Heights, in his latest bid to break with international opinion. Ten days ago, Republican Senator Lindsey Graham was given a tour of the occupied territory by Israeli Prime Minister Benjamin Netanyahu and US Ambassador to Israel David Friedman, and vowed to push for recognition. Trump’s announcement via social media comes just days before Netanyahu’s US visit and the annual policy conference of influential US-Israel lobby group AIPAC, at which both men are scheduled to speak. Israel captured most of the 690 square mile area during the Six Day War in 1967 and annexed it in 1981, in a move unanimously condemned around the world. 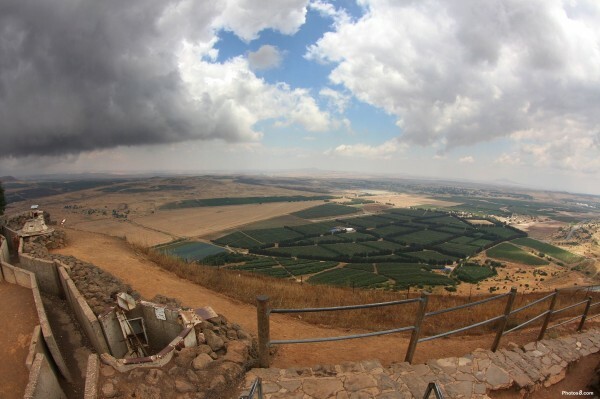 At the time, UN Security Council Resolution 497 said “the Israeli decision to impose its laws, jurisdiction and administration in the occupied Syrian Golan Heights is null and void and without international legal effect”. In recent weeks, however, Netanyahu has claimed that Iran is trying to establish terror bases there.